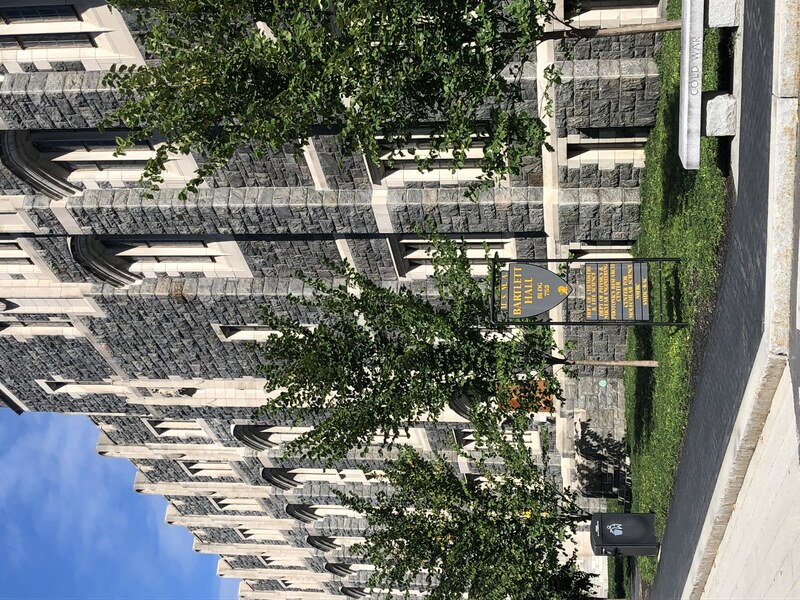 USMA-West Point has a strong interest in developing technology that can detect security threats in order to protect the warfighter and civilians. The “eNOSE” project is an ongoing effort to develop chemosensory detectors capable of detecting threats such as explosives and chemical weapons. This project’s effort has focused on generating cell-based chemosensors that incorporate the sensitivity and specificity that has evolved in animal olfactory systems. 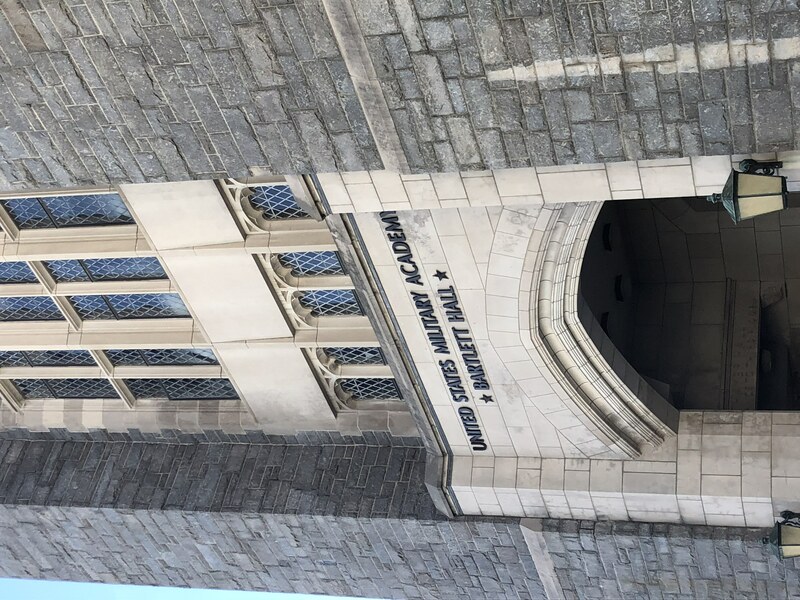 In addition to security and military, there are many alternative applications of this technology, which include industry, agriculture, and medicine. Thus, the development of cell-based chemosensors is an opportunity for synthetic biology to generate technology that can significantly advance human safety and productivity. 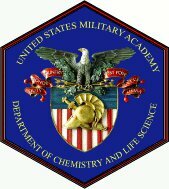 Team USMA-West Point is the United States Military Academy's iGEM team, representing the Department of Chemistry and Life Science.